BEST IN THE MIX: VIDEO: Kendrick Lamar ft. Rihanna - LOYALTY. 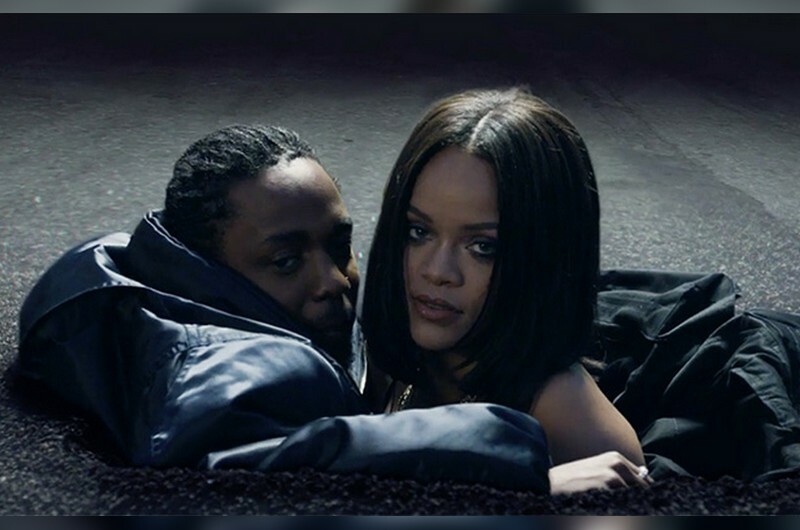 VIDEO: Kendrick Lamar ft. Rihanna - LOYALTY. Despite the fact The Niftian awarded DAMN. with our highest praise of 5 Tapes, I personally am not the biggest proponent for Kung Fu Kenny's latest project (stay tuned for the BITM Podcast Ep. 4 for more on that). Nonetheless, the videos Kendrick Lamar continues to crank out are some of the most creative visuals of his career. Again, K. DOT links up with Dave Meyers, one of the most prolific music video directors in history, to bring us the video for "LOYALTY." ft. Rihanna. For the uninitiated, Dave Meyers is responsible for such classic videos as Missy Elliott's "Work It," and "Get Ur Freak On," Outkast's "B.O.B.," and "So Fresh So Clean," Jay-Z's "I Just Wanna Love U," and even Kendrick Lamar's own "HUMBLE." video from earlier this year. Kenny has been enjoying an enormous amount of success as of late as his album DAMN. was just awarded with a double platinum plaque, and it's a safe bet that the amazing visuals from "LOYALTY." will help further those numbers. Peep the video below and stay tuned to BITM for all things Hip hop.